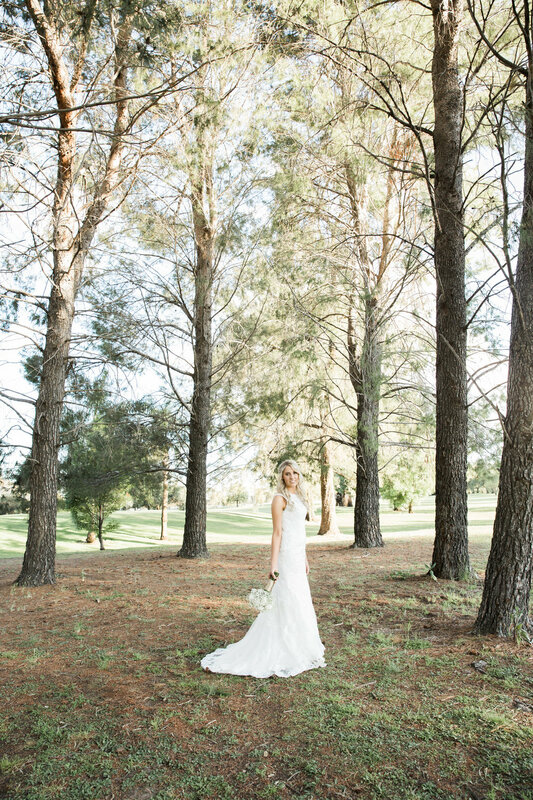 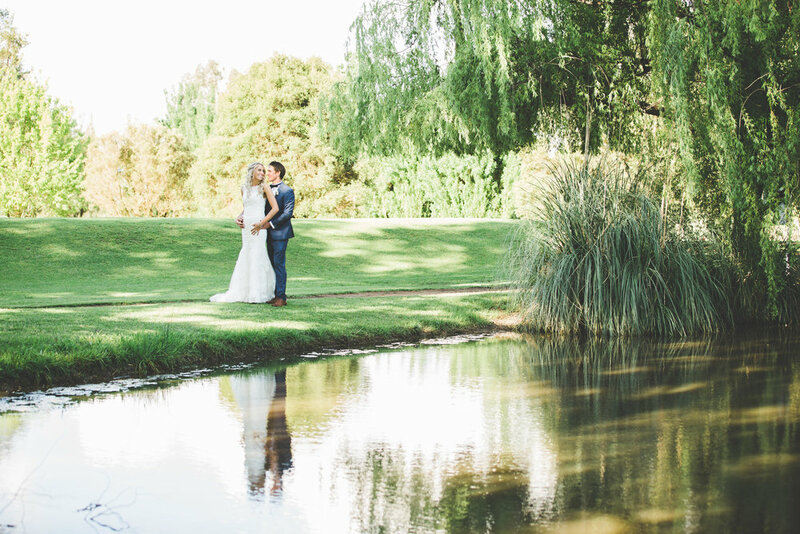 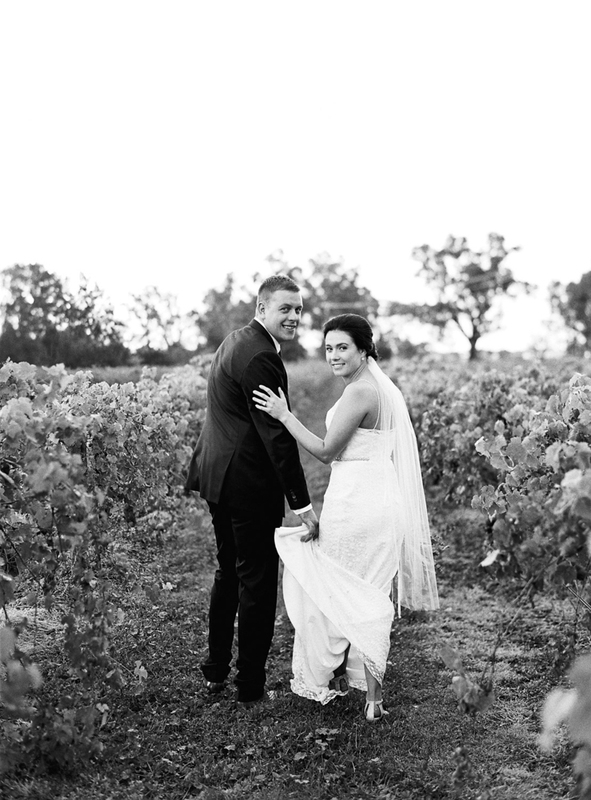 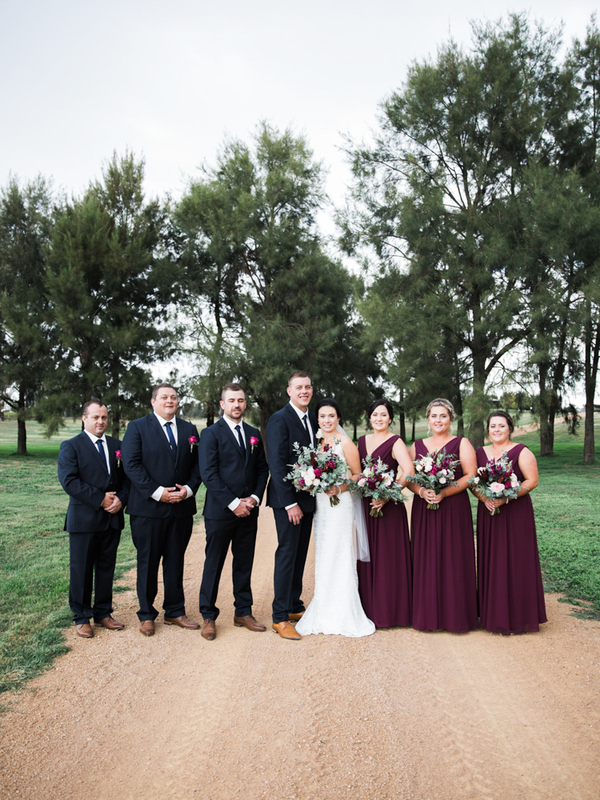 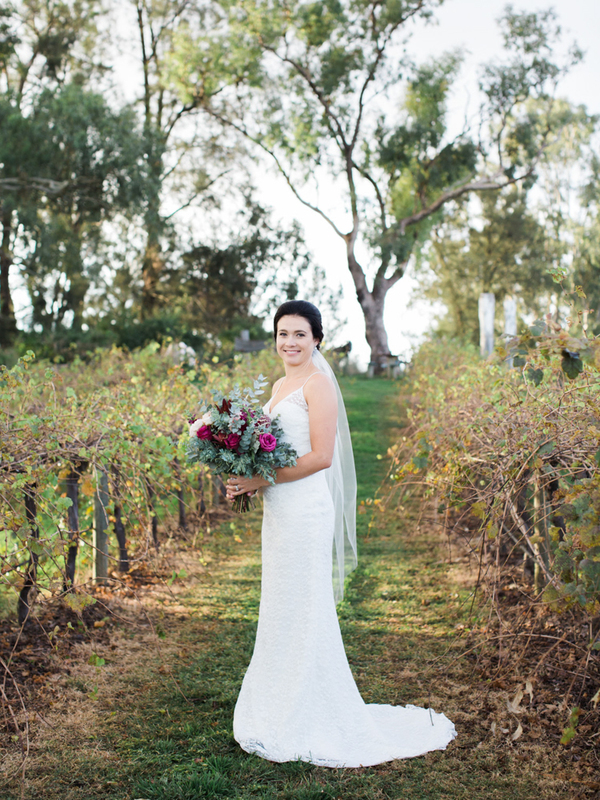 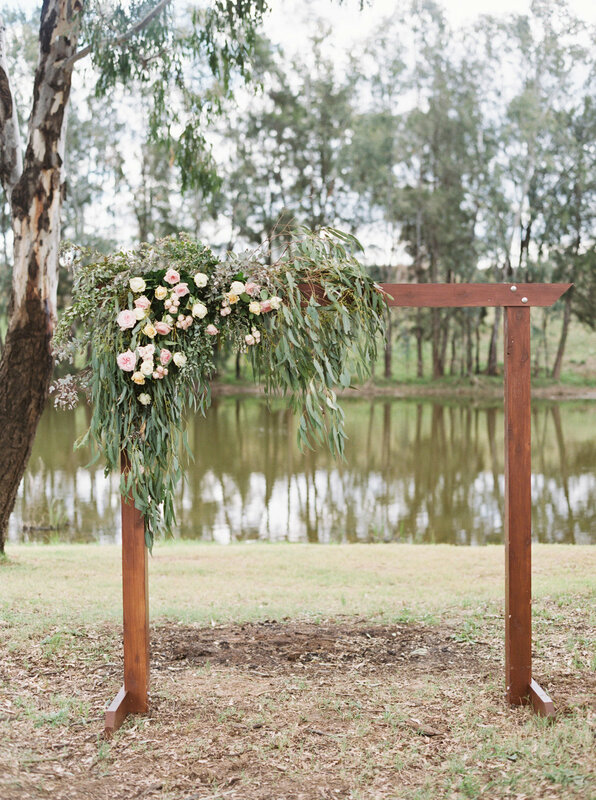 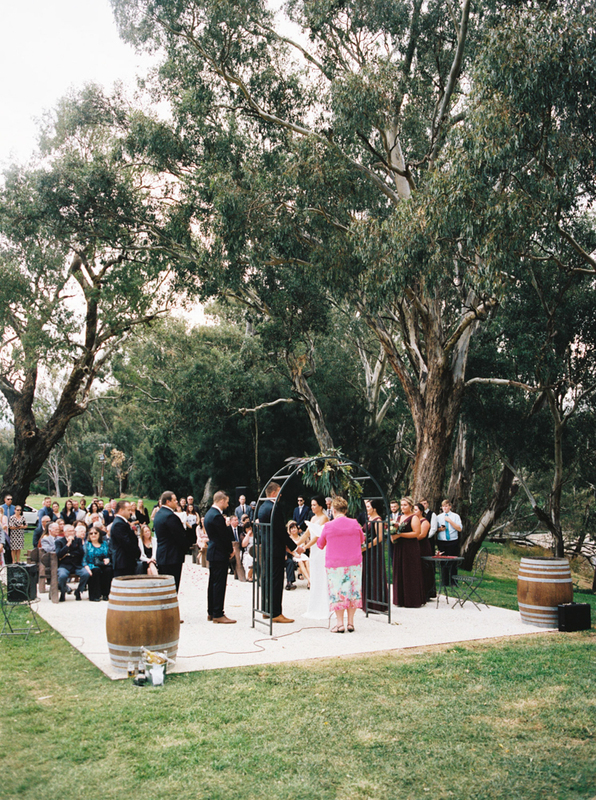 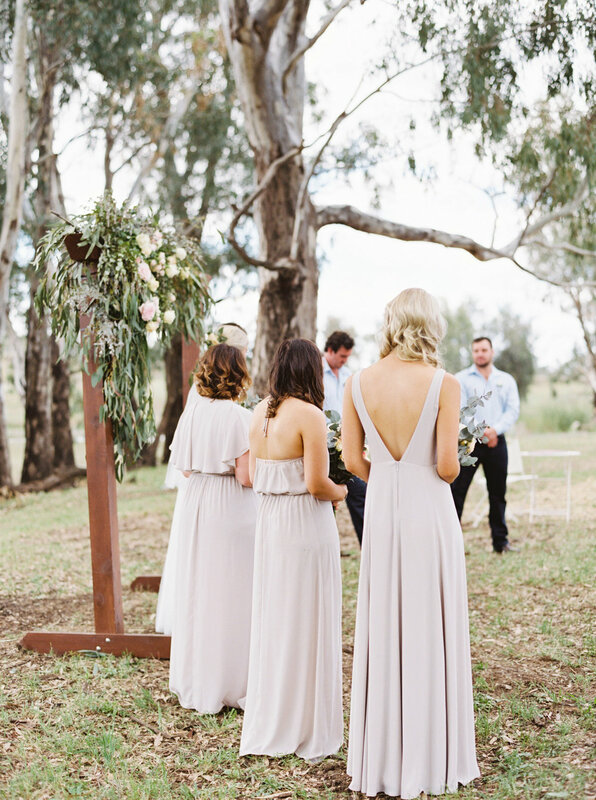 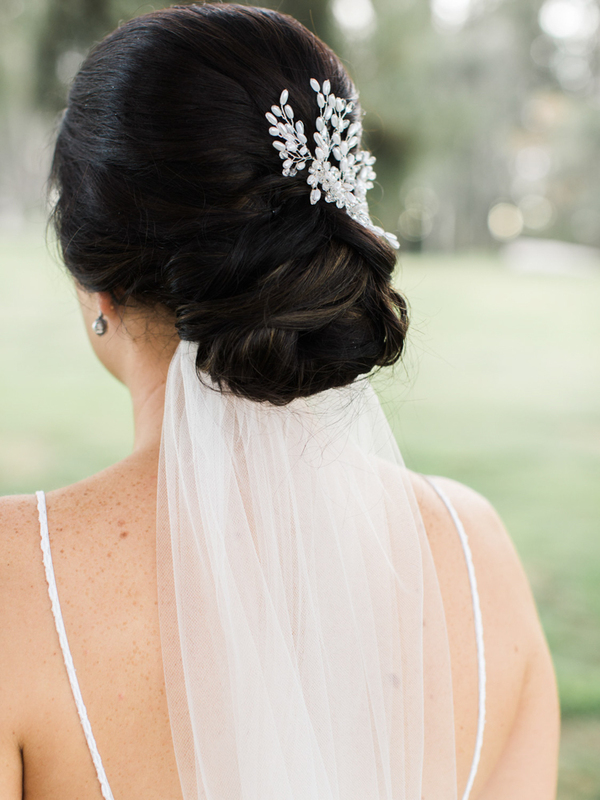 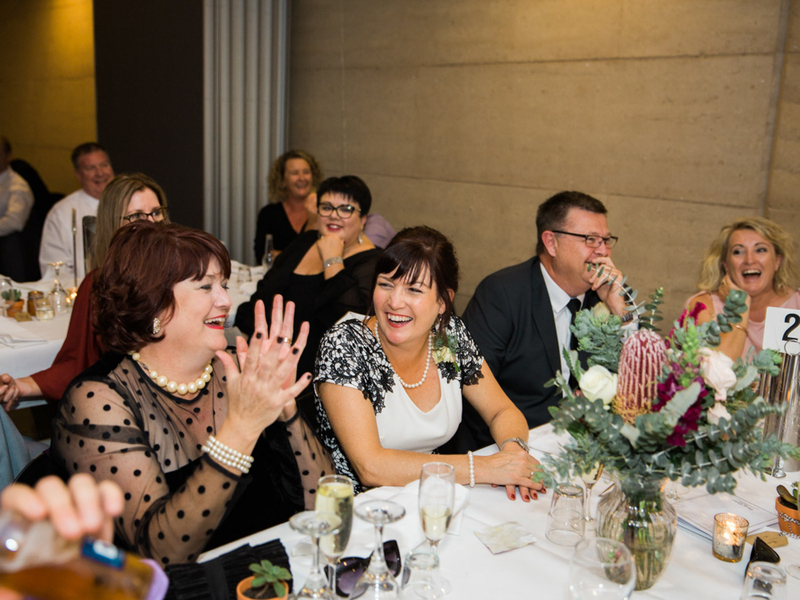 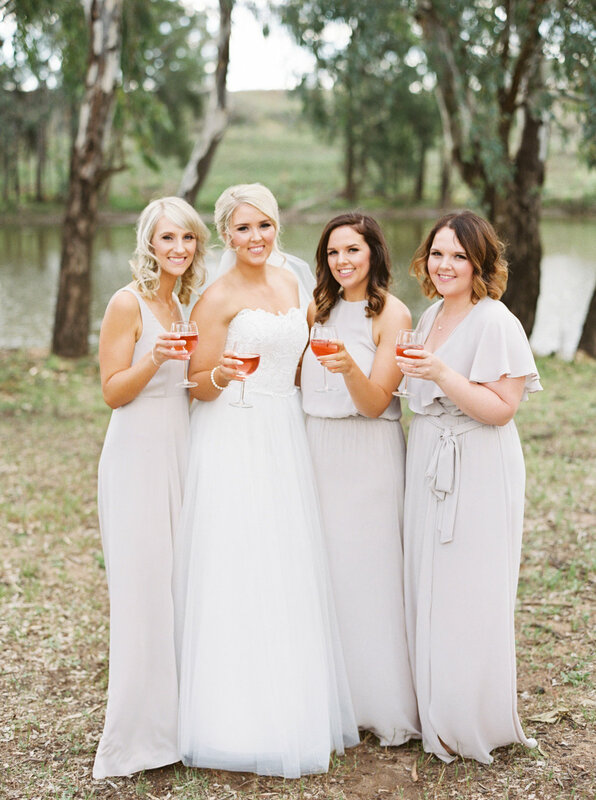 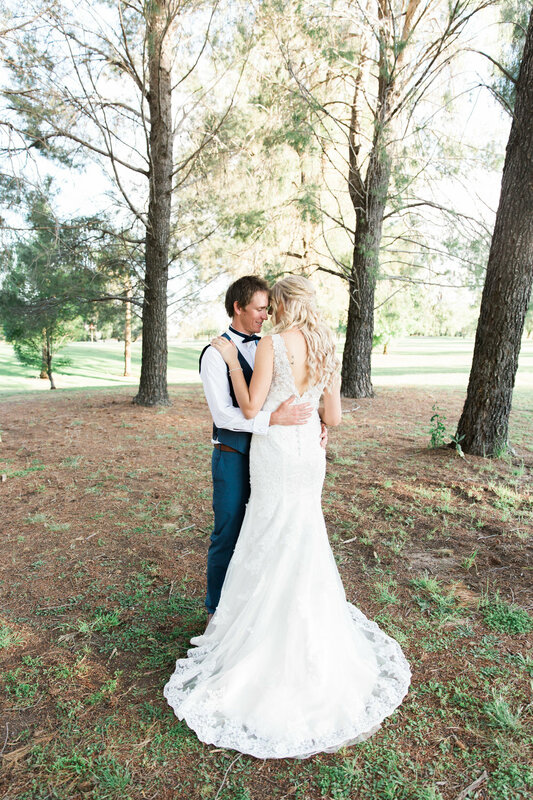 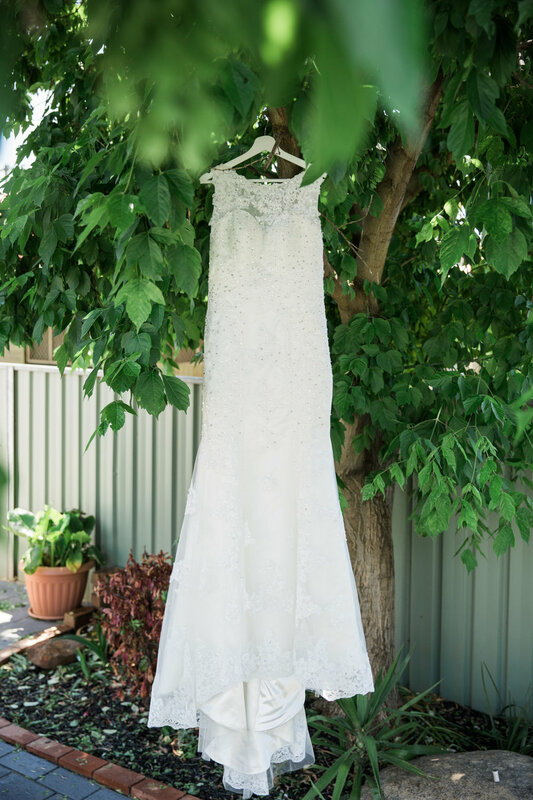 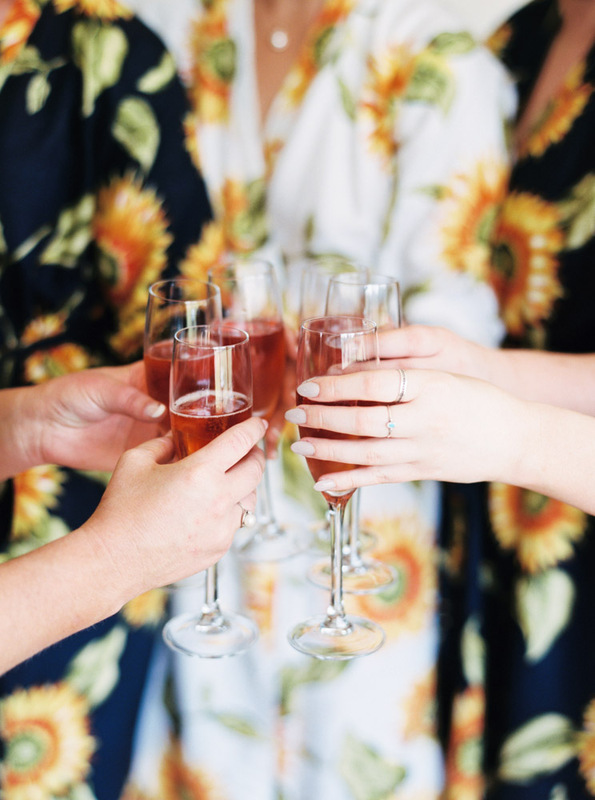 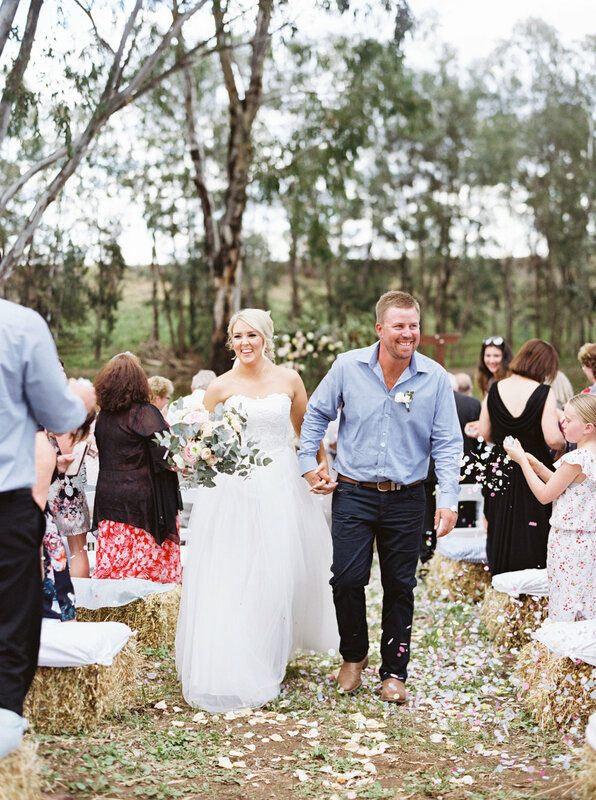 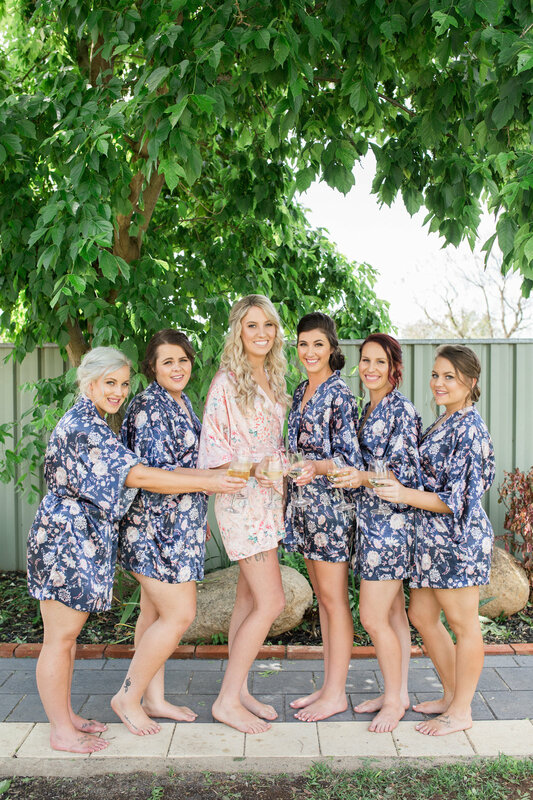 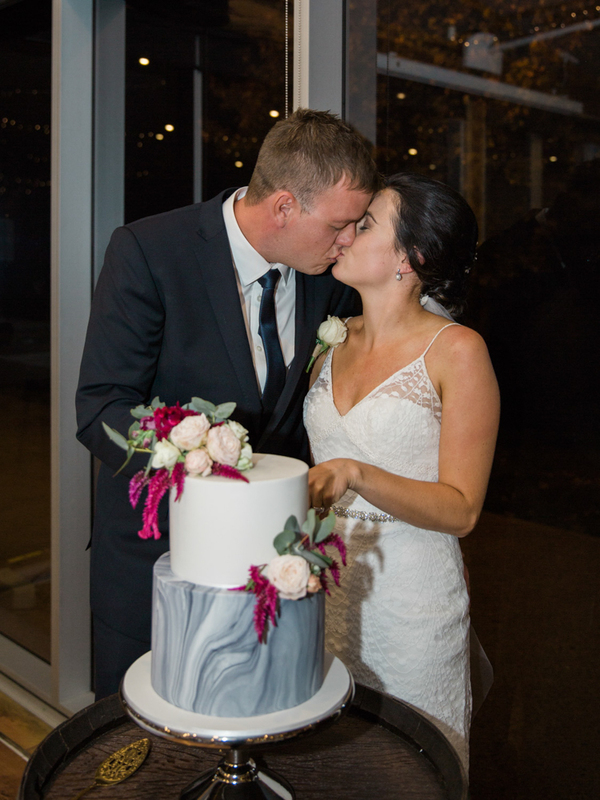 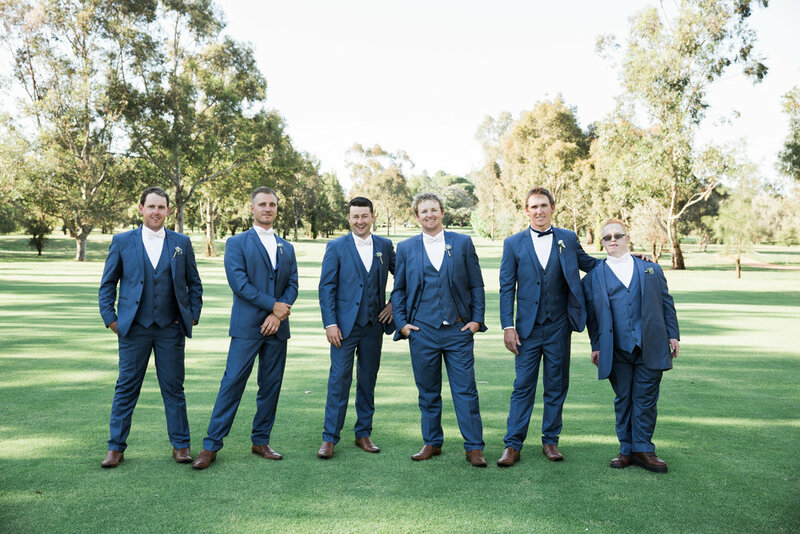 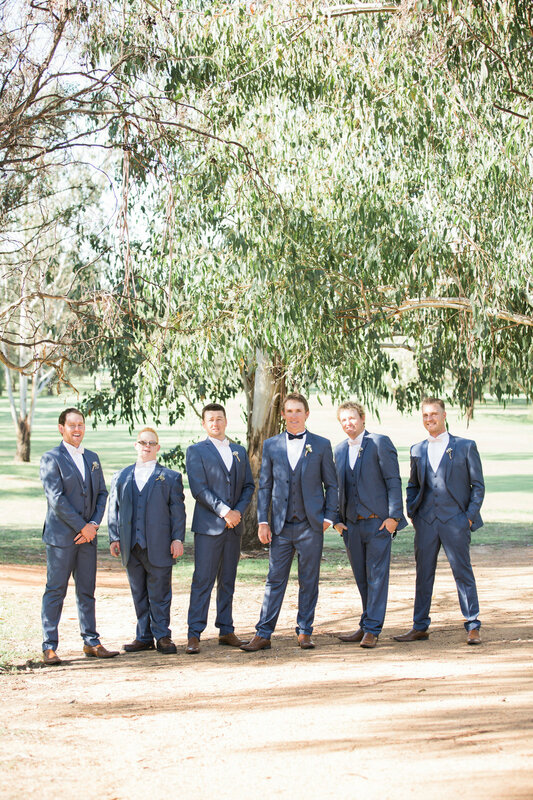 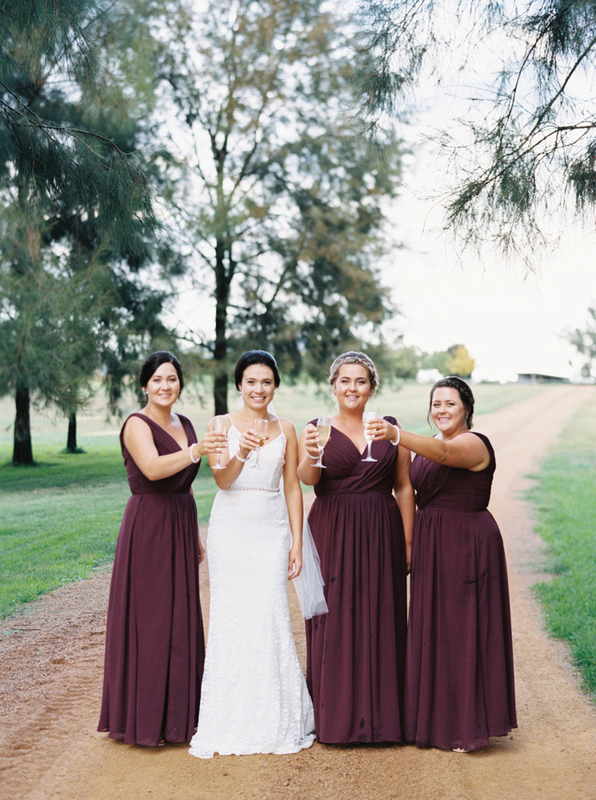 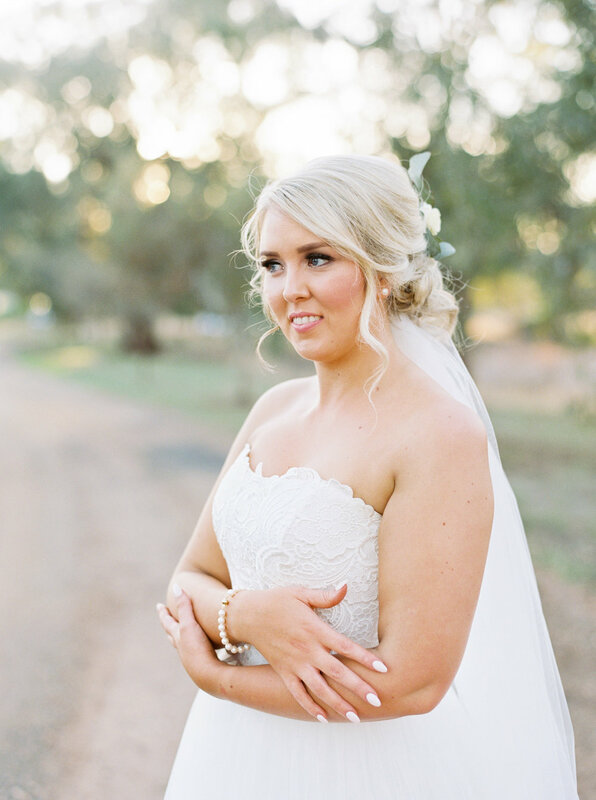 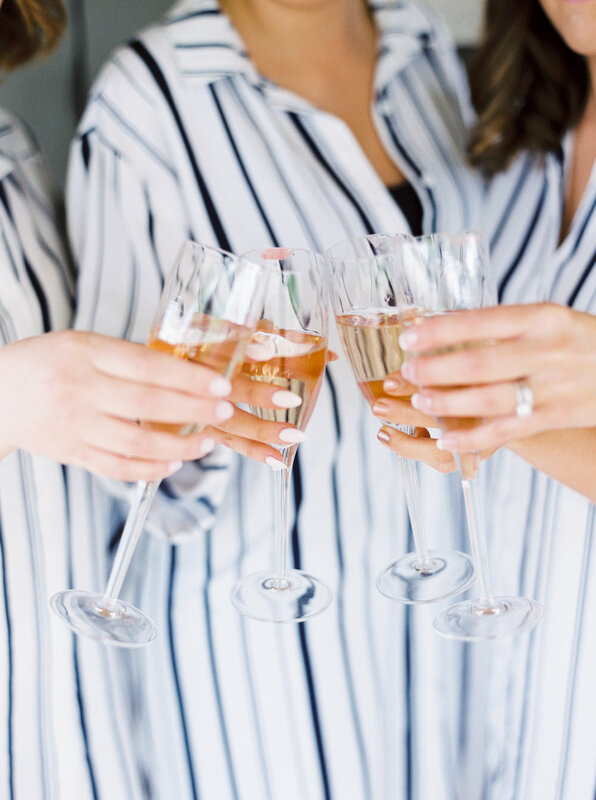 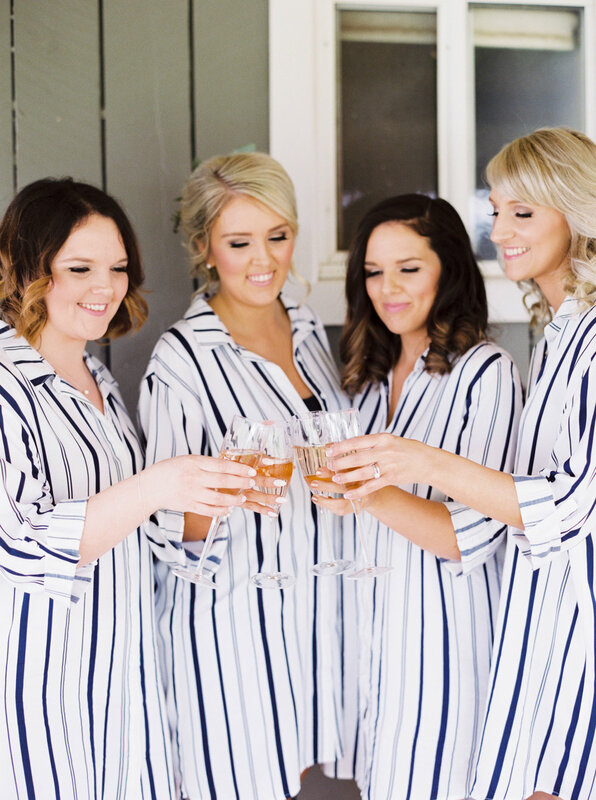 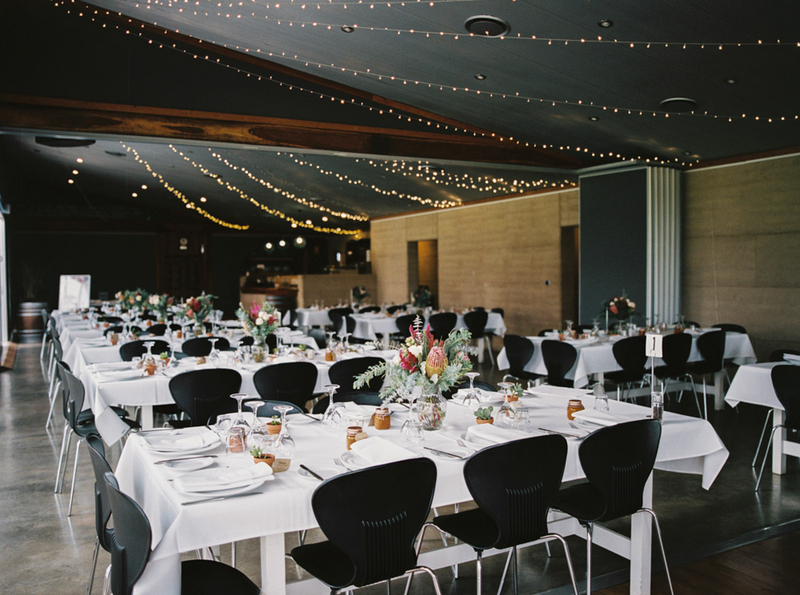 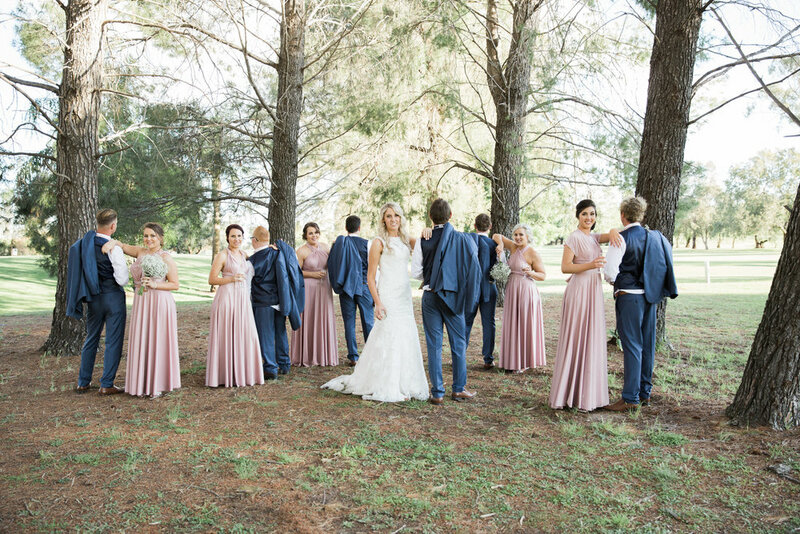 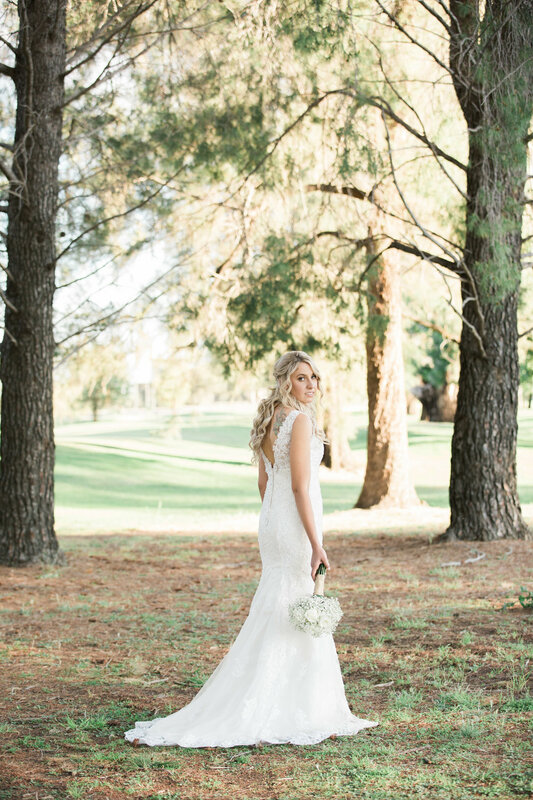 A countryside landscape as magical as the one at Outback Cellar Door in Dubbo NSW is a dream wedding venue for your special day. 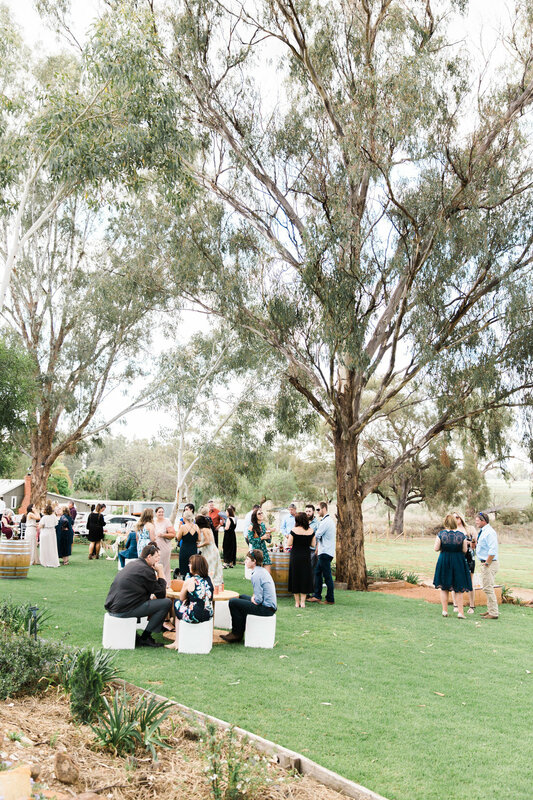 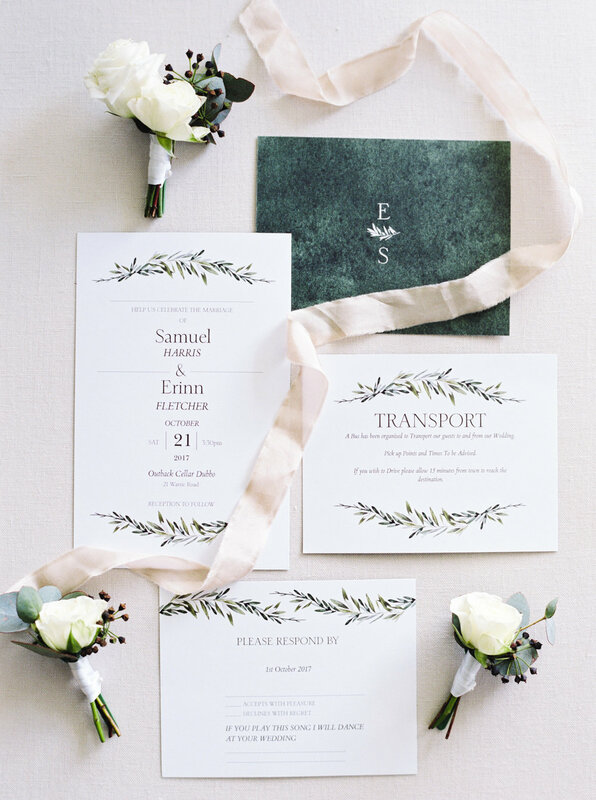 It is endless what you can create at this country oasis. 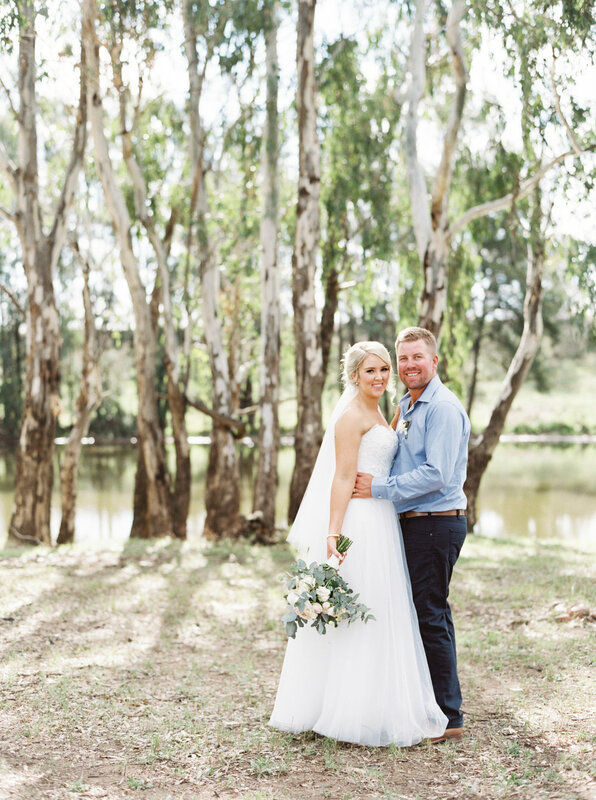 Erinn and Sam choose to get married on the bank of the Macquarie River, this set as a stunning backdrop for their ceremony photos, along with a fun ride down to the bank of the river on the back of an old vintage truck.